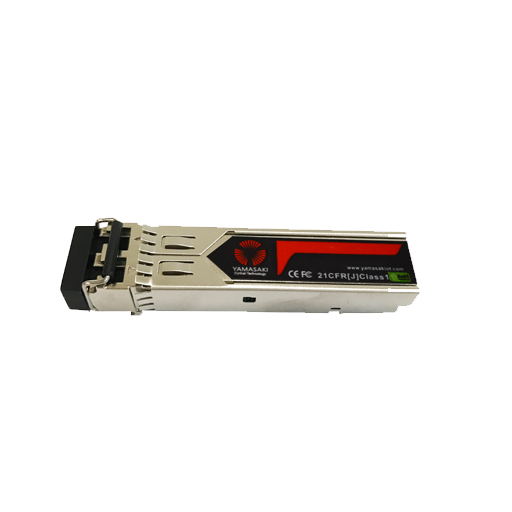 Yamasaki CWDM SFP transceivers are the perfect solution for telecommunications, cable television, FTTx and network engineers trying to get more out of their fibre optic network. 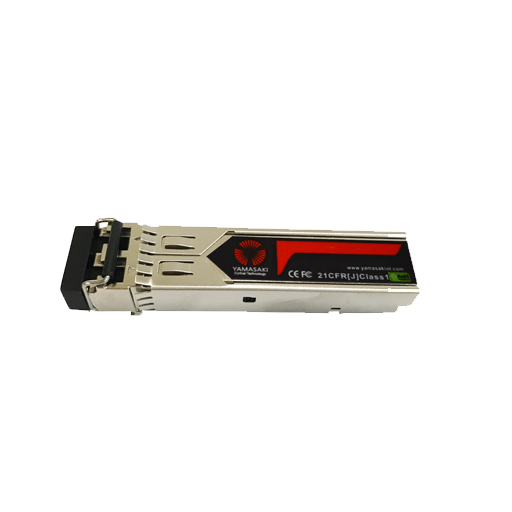 Yamasaki CWDM SFP Transceivers are designed to work at speeds of up to 1.25 Gbps on Singlemode optical fiber networks with a maximum range of 80km. These units comply with Multi-Sourcing Agreement (MSA), this ensures compatibility with all major brands, such as; Cisco®, D-Link, TP-Link, Netgear, Hikvision. HP, Dell and other major brands are also compatible upon request. Check compatibility for your needs by contacting a sales rep via email or call us on: (03) 8761 6622.